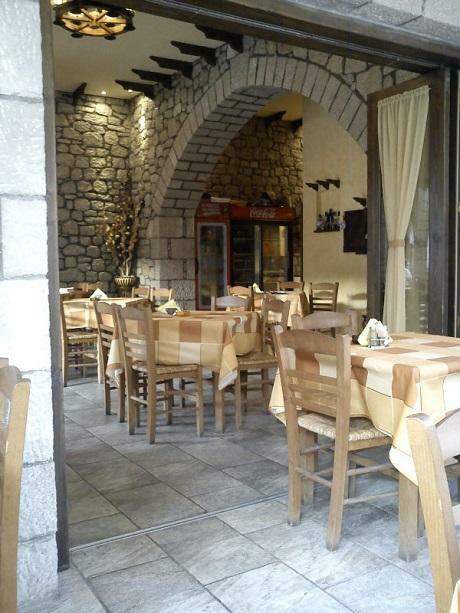 Nombre de vues: 1252 Adresse: 39, Sekeri str. 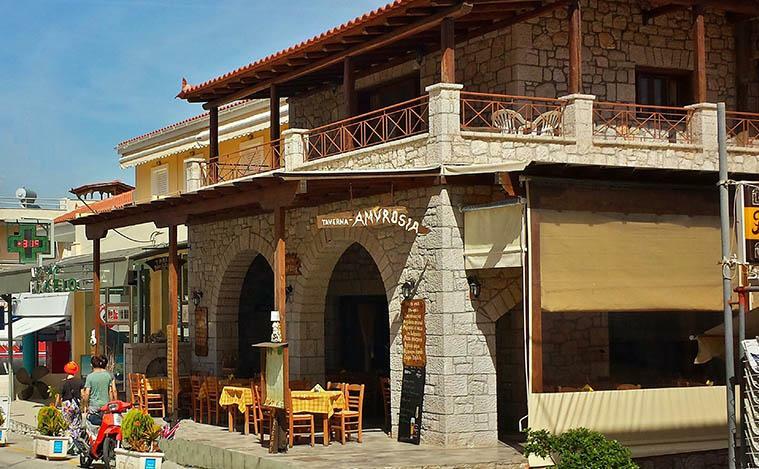 This is a Family restaurant with homemade cuisine, located on the main street of Tolo in a beautiful surroundings. 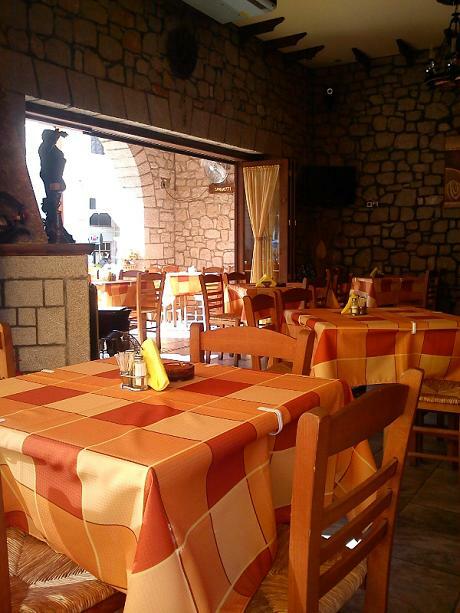 In our menu you can find all kind of grilled meat and a variety of foods that you find only here!!! 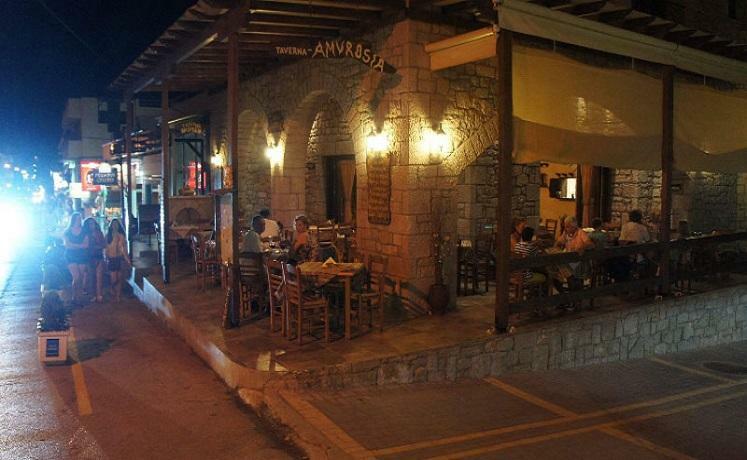 Of course you cannot miss the fresh fish and seafood as well as pasta and pizza.